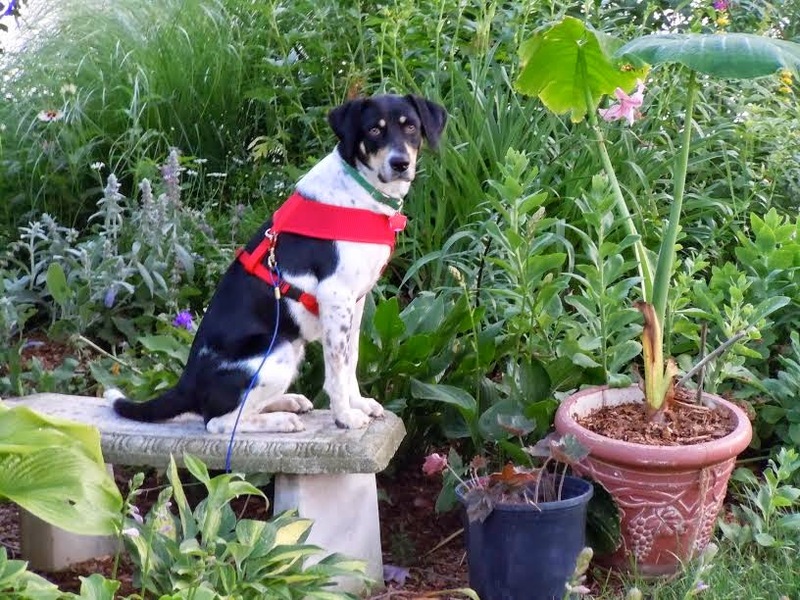 Fido and Friend in Five: Patricia Hruby Powell and Lil! I know, I know...I haven't done a Fido and Friend In Five in ever so long! What with this and what with that, the time just seemed to slip away. But then I read Patricia Hruby Powell's extraordinary young biography, Josephine: The Dazzling Life of Josephine Baker, and I knew it was time to (at least for now) resurrect Fido and Friend! Plus, I've never had anyone on my blog who, in a previous professional life, was a trapeze artist. I'm not kidding. Patricia was a professional dancer and choreographer for many years, as well as a mime and librarian. 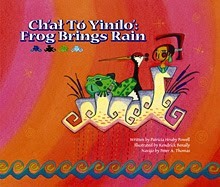 Now, lucky for us, she writes splendid nonfiction for kids. out of my chair and dance! 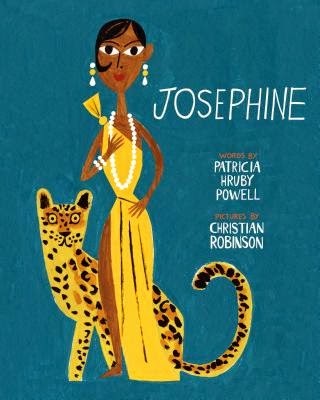 To say Patricia has brought Josephine Baker to life in this wonderfully illustrated book is an understatement. And I'm not the only one who thinks so. 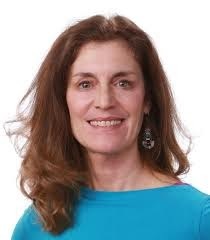 Josephine has won the Boston Globe Horn Book Nonfiction Honor 2014, Parents Choice Gold Poetry 2014, and the Bologna Ragazzi Nonfiction Honor 2014, plus loads of starred reviews. I've actually known Patricia for several years. 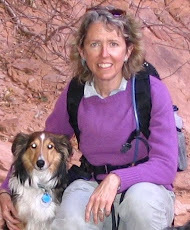 She writes book reviews from time to time for her local newspaper in Champaign Urbana, Illinois, and has reviewed A Dog's Way Home and The Dogs of Winter. As so often happens with dog people, we connected. 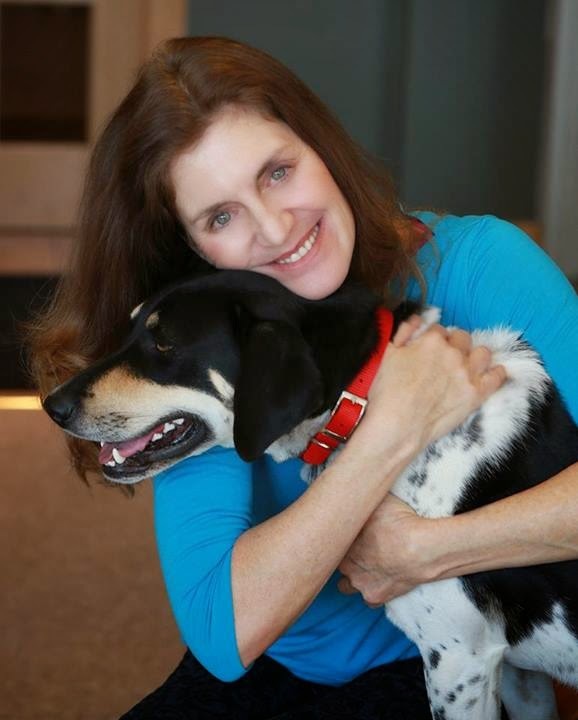 Let's meet Patricia and her rescued Tree Walker Hound, Lil, in the return of Fido and Friend In Five! 1. How did you and Lil find each other? I "overnighted" Lil, volunteering for Mobile Mutts, a dog rescue operation that transports dogs from deep south high-kill shelters to far north no-kill shelters. Lil was found in a Kentucky field and then slated for euthanasia when she got spayed and then the next day put on a volunteer's van. She arrived in Champaign (Illinois) looking like a bag of bones, weak, submissive--love at first site. I actually had to put her back on the transport early the next morning. We both cried, but they brought her back to me late that morning. 2. What makes Lil's tail wag? Anticipation. She sees me approach and knows she's going to get loved and starts thump thump thumping. When we arrive home, her whole body wags. A different kind of wag starts when she catches hold of a scent, nose to the ground. Lil is a Tree Walker Hound. She doesn't actually climb trees, she jumps straight up and pushes off a tree, so it looks like she's running up the tree. Spectacular! Everyone wants to see a video. I've only managed to get a photo of her jumping 7 feet straight up off the ground. 3. If Lil could change just one thing about you, what would it be? If I let her run for 24 hours. I wish I could. If not that, I could pet her for 24 hours. Either would suit her. 4. 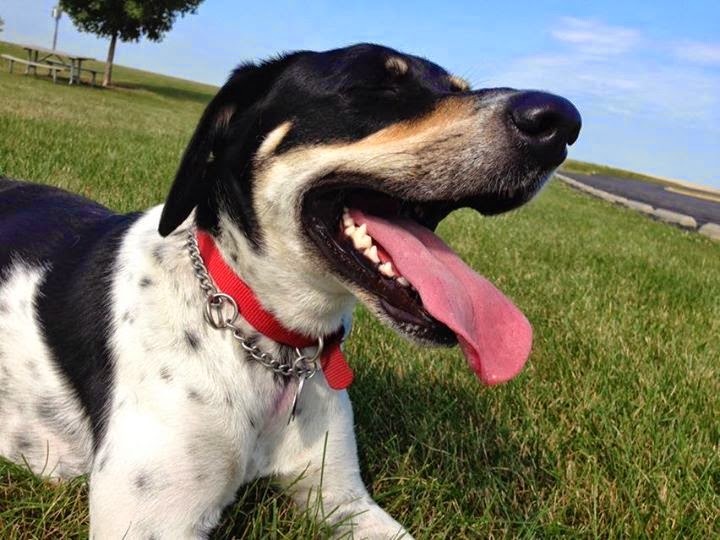 What's your all-time favorite dog story? 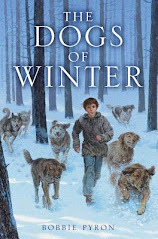 A Dog's Way Home and The Dogs of Winter--both by you, Bobbie Pyron. Can't decide which. 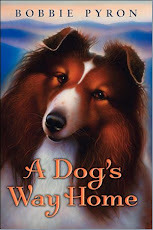 I was planning on writing a dog story from Lil's point of view, so I thought I'd read dog stories. When I read your novels, I realized you'd done it. I didn't need to do it. They're the best since my childhood reading of Jim Kjelgaard's Big Red and The Incredible Journey by Sheila Burnford. 5. In five words, tell us what Lil means to you: love, independence, intelligence, wag, sensitivity. Actually, this is what Lil is: dance, empathy, fast, funny, sweet. Thanks so much to the lovely, talented, interesting Patricia Hruby Powell and her Lil for inspiring me to another Fido and Friend in Five. 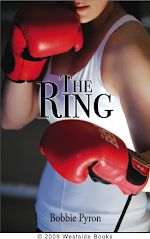 Be sure to visit her website to find out more about her life and her books. And be sure to read Josephine: The Dazzling Life of Josephine Baker. If it doesn't make you want to get on up and dance, I don't know what will!